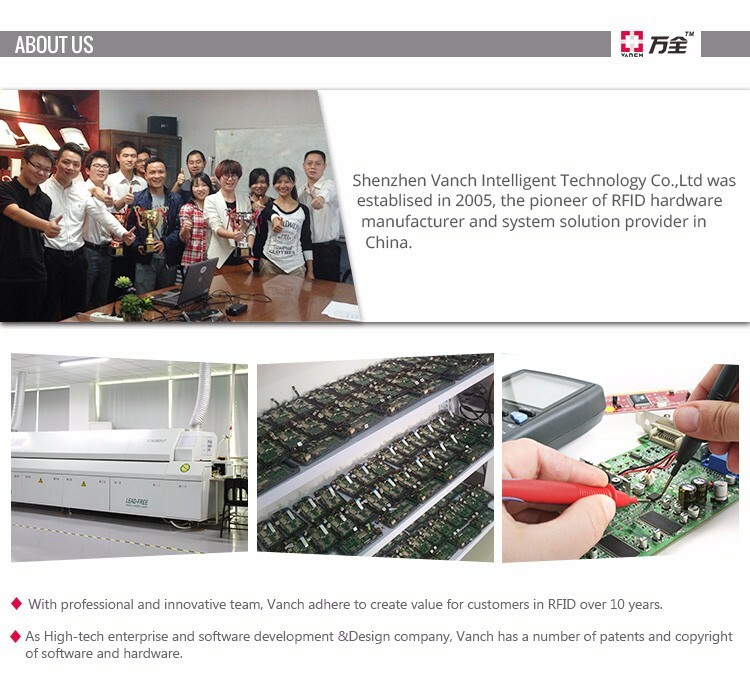 l Based on independent intellectual property development, adapt reader to work with global frequency range. 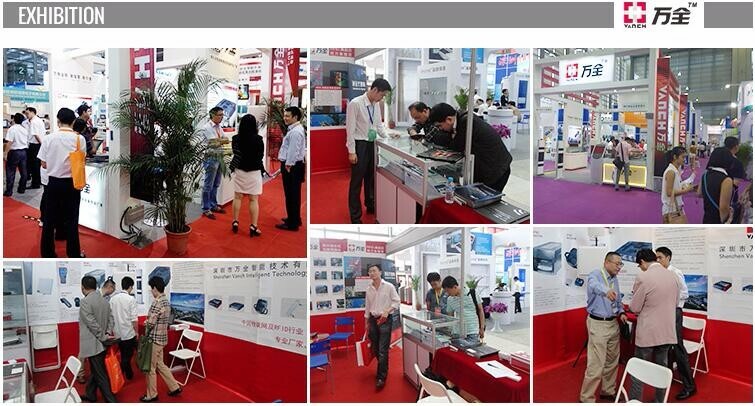 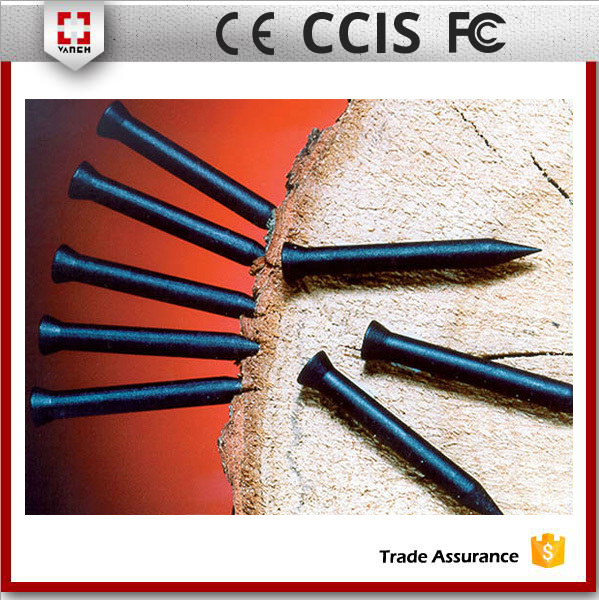 l Application: Mainly for management on wood, paper, outdoor public assets, etc. 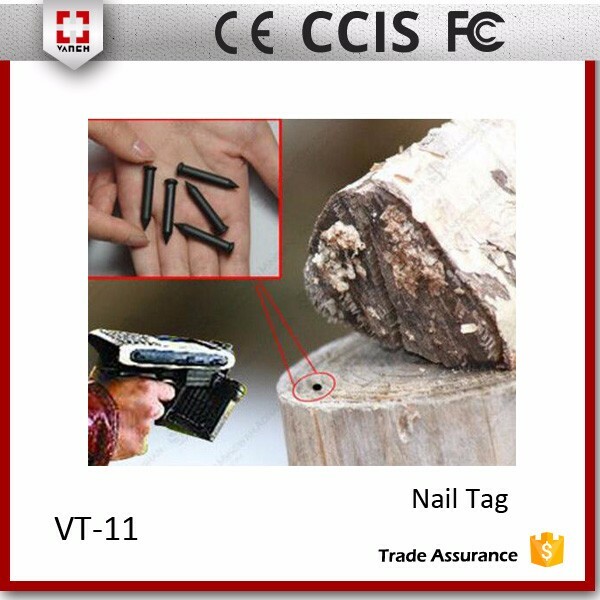 Since the nail tag is long and narrow, which push the antenna in a small space. 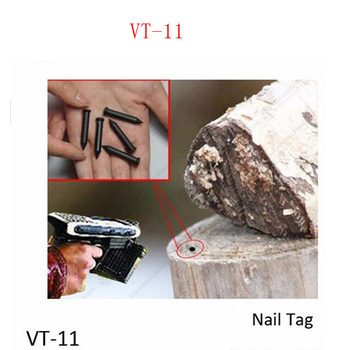 As a result, the reading distance of the nail tag is rather short. 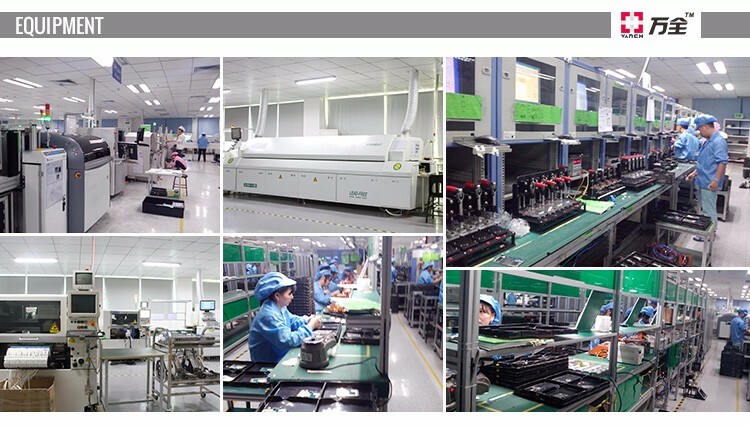 For Alien Higgs3, the read range is about 5cm. 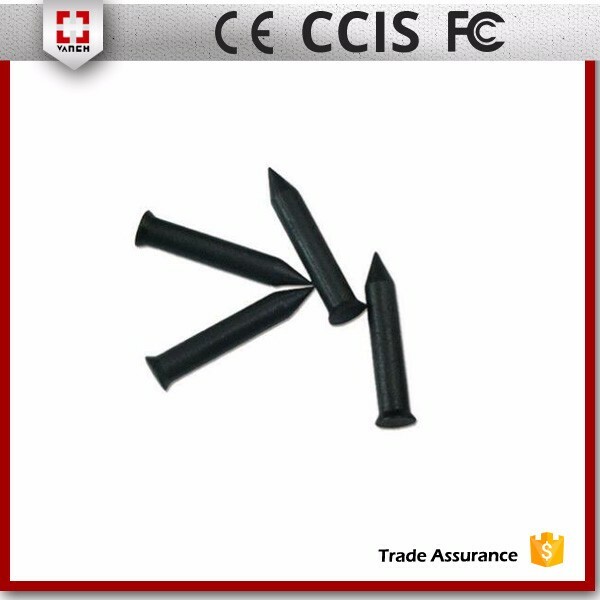 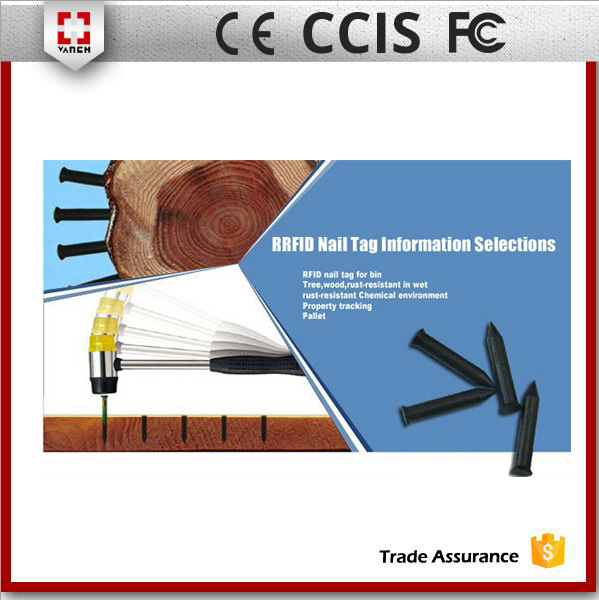 RFID Nail tag, a new RFID tag having different appearance, encapsulates special plastic with chip and coil . 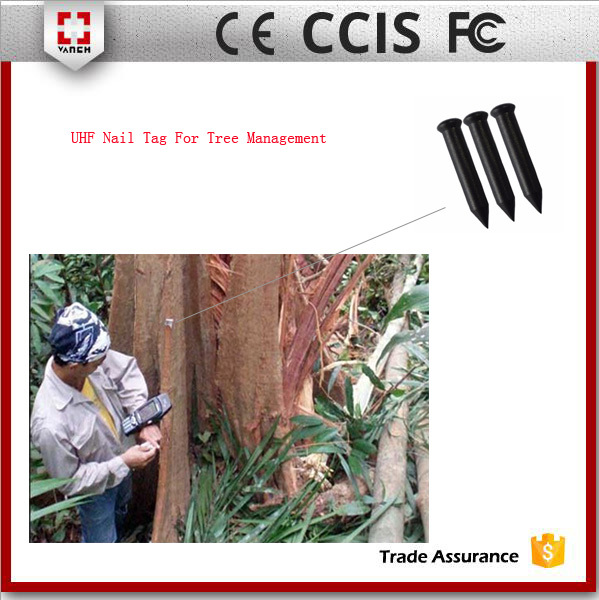 It can be knocked into all kinds of wood articles, having waterproof and anti-chemical corrosion effect. 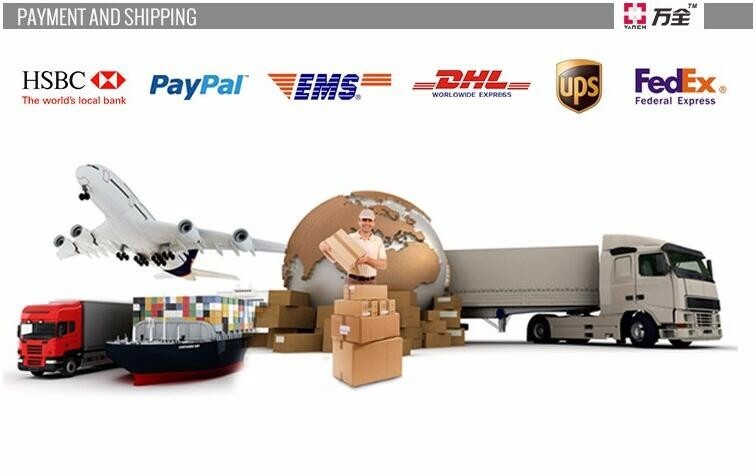 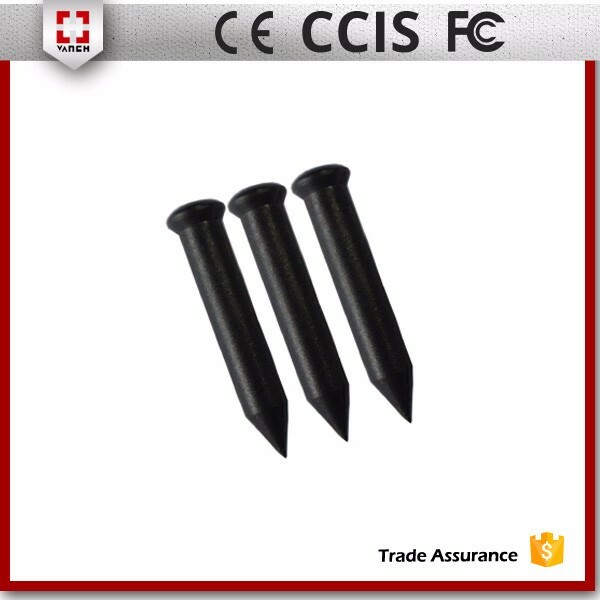 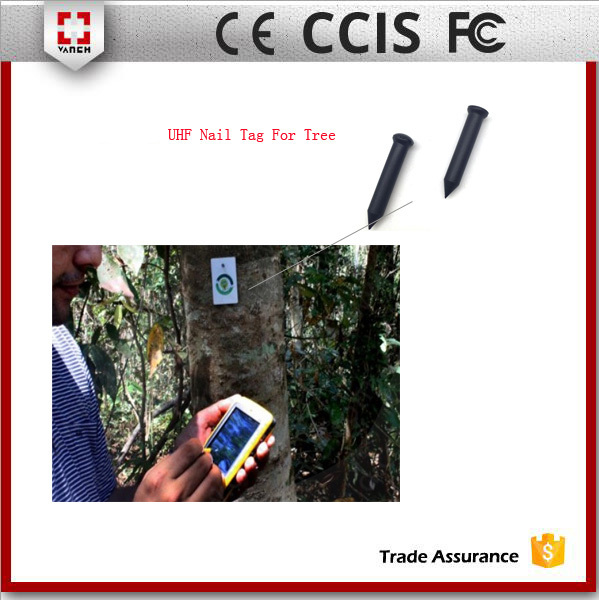 RFID nail tag is well applied to forestry management, trash can management, furniture, wood identification, asset tracking, production and management etc.